The Maruti Suzuki Eeco has a strong intra-city market with a customer base of courier companies, online retailers and local sole-proprietors. The Eeco was designed to for the middle-class Indian family and support small scale businesses. The Maruti Suzuki Eeco has crossed a new sales milestone as the company sold over 5 lakh units of it in the Indian market in the last eight years. 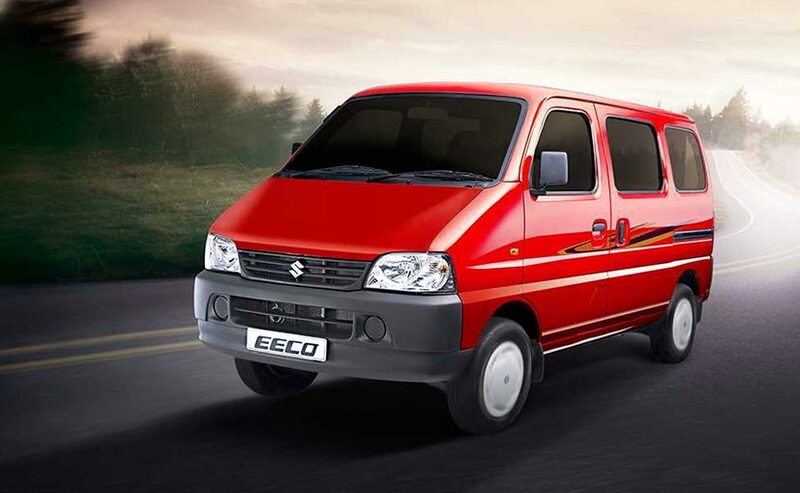 The Eeco was launched in 2010 and Maruti sold over 1 lakh units of it within two years. In FY 2014 Maruti sold another 1 lakh units of the Eeco and its demand kept growing in the cargo market. Catering to this demand, the company launched a new Cargo variant of the Eeco in FY15 and then went on to sell over 1 lakh units of the Eeco consecutively in the next three years. 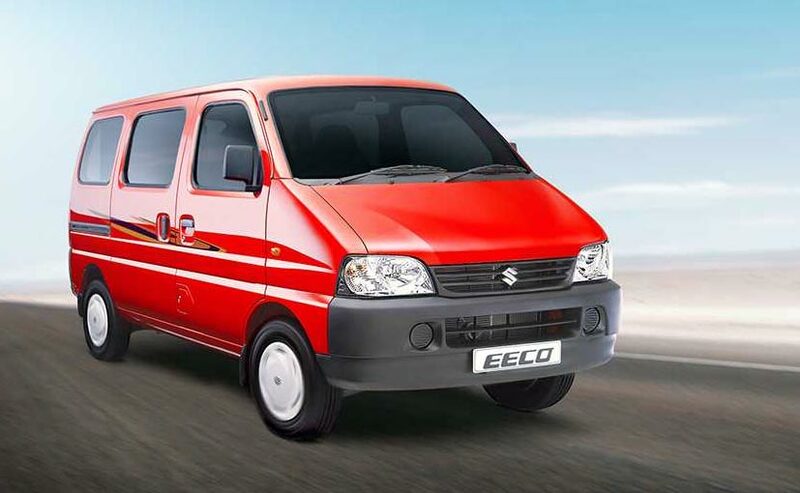 Commenting on the new milestone, R S Kalsi, Senior Executive Director (Marketing and Sales), Maruti Suzuki said: "Eeco is designed to meet varied functional needs - be it personal such as an outing with family or for business. Eeco has been a partner in progress for young entrepreneurs in the country. Maruti Suzuki has consistently introduced upgrades in Eeco to stay relevant and adapt to changing needs of the customers. Customers prefer the modern design of Eeco in its segment, coupled with high fuel efficiency. We are confident to sustain a strong foothold in the segment with Eeco. We thank our customers for their support." The Eeco was designed to cater the needs of the middle-class Indian family especially in tier 2 cities and also to support small scale business. It has a huge customer base in the intra city logistics market and is preferred by the courier and online-retail companies along with a good customer set of local sole-proprietors. The Eeco is powered by a 1.2-litre, four-cylinder engine that develops 73 bhp and 101 Nm of peak torque. Maruti has also added a CNG variant in the Eeco line-up that delivers a high fuel economy of 21.8 kmpl and 17 per cent of total Eeco sales are attributed to the CNG variant.